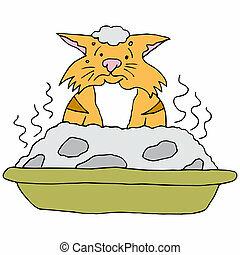 Dirty cat litter box. 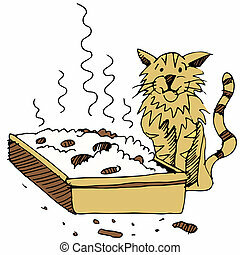 An image of a cat in a dirty litter box. 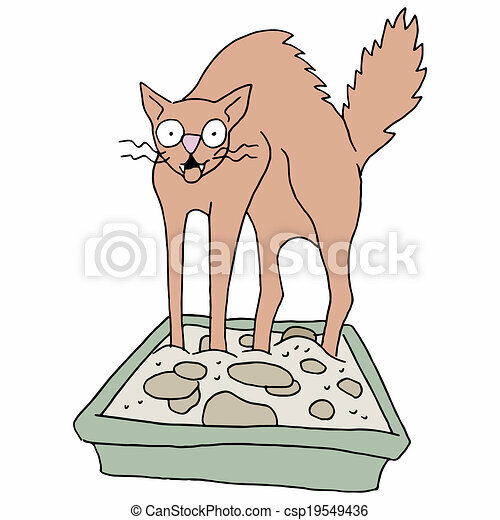 An image of a cat in a dirty litter box. An image of a dirty litter box and cat. 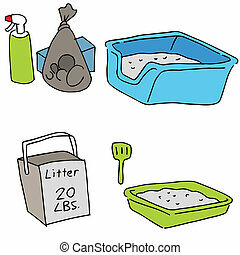 An image of cat litter objects. 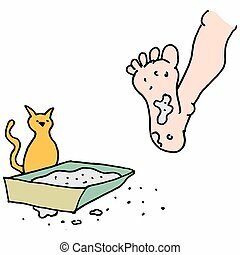 An image of a Man stepping in dirty kitty litter box. 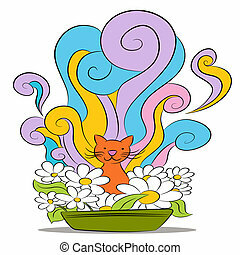 An image of a cat sitting in a clean smelling litter box. 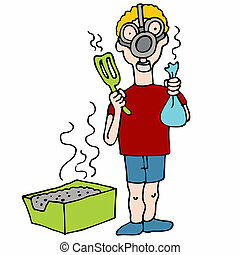 An image of a man wearing a gas mask while cleaning a litter box. An image of a full litterbox. 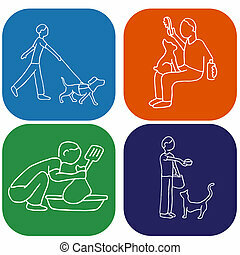 An image of a man doing pet chores.